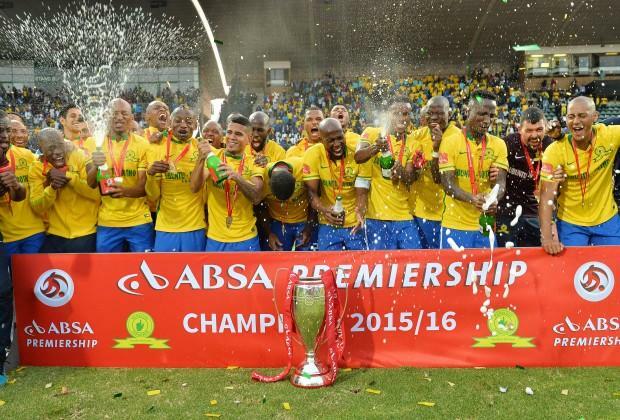 iDiski - Soccer Blog and Football News CAF Champions League Mamelodi Sundowns Must Win At Home: Away Its Tough? 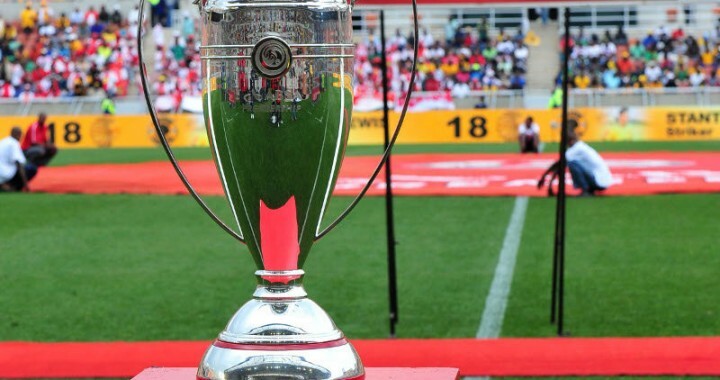 Mamelodi Sundowns Must Win At Home: Away Its Tough? If Mamelodi Sundowns can at home with 2 or 3 goals and make sure that Zamalek doesn't get an away goal that will make things easier for them. You can ask Orlando Pirates should you fail to win at home the chances of you winning away are too slim. Orlando Pirates played with Al Haly and they played 1-1 draw but they missed lot of chances that allows the Egyptians to come back to the game and won 2-0. Its not a secret that the standard of refereeing in Caf Champions League is very poor and you will never see the referees getting any punishment. We all saw what happened in Lubumbashi between Orlando Pirates and TP Mazembe where Orlando Pirates needed the late Senzo Meyiwa to save them. It was very tough because they also got a red card that was not even suppose to be given to Lucky Lekgwathi. Mamelodi Sundowns must be prepared for the war, Its a do or die. Caf Champions League is not a place for the ladies. They must be strong Physically and Mentally.